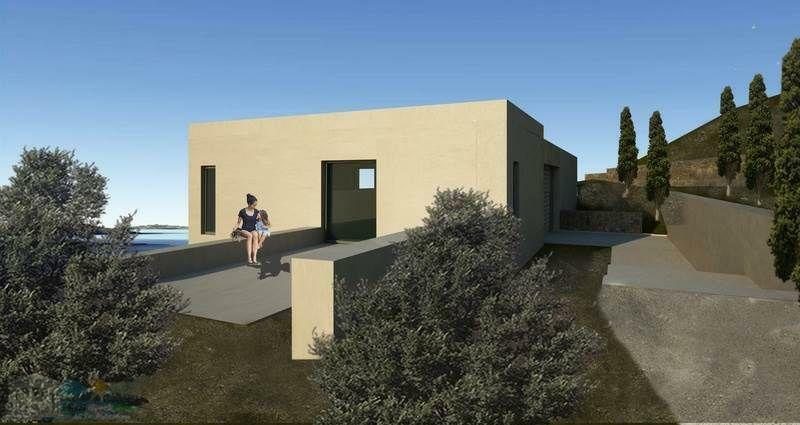 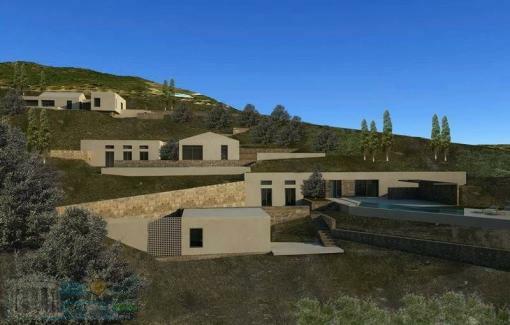 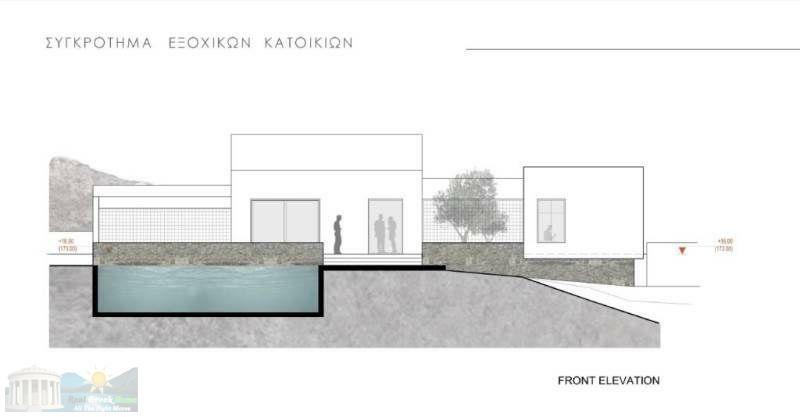 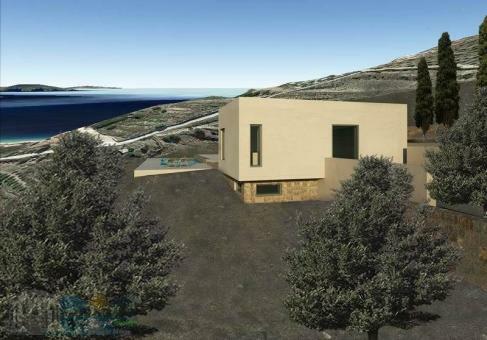 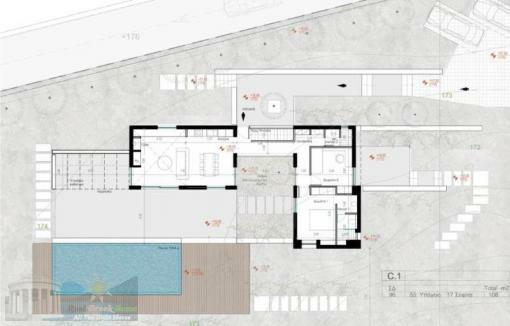 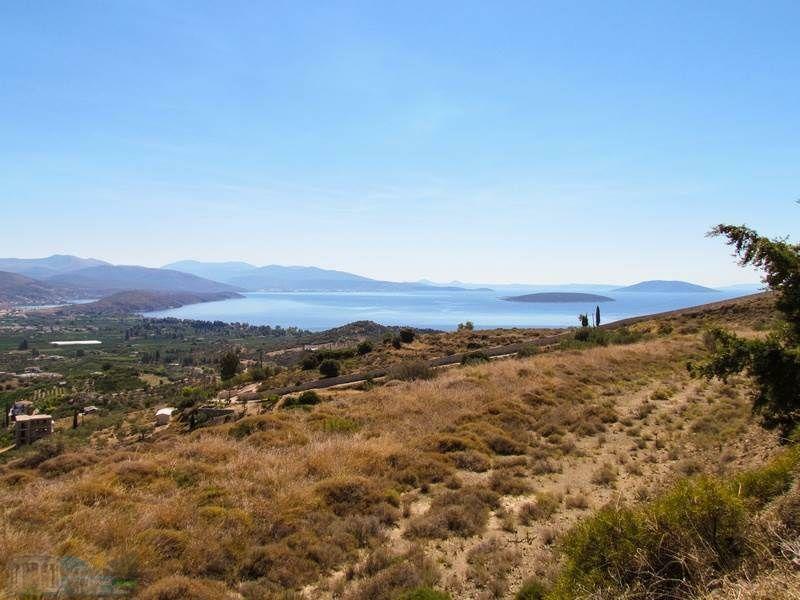 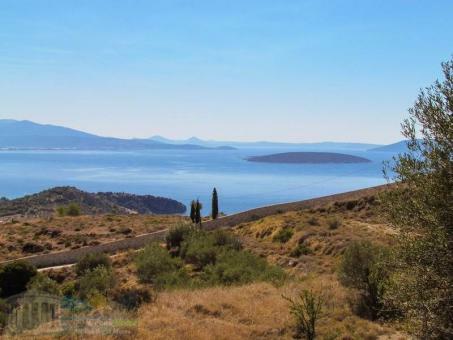 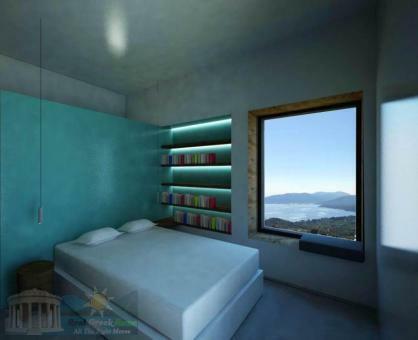 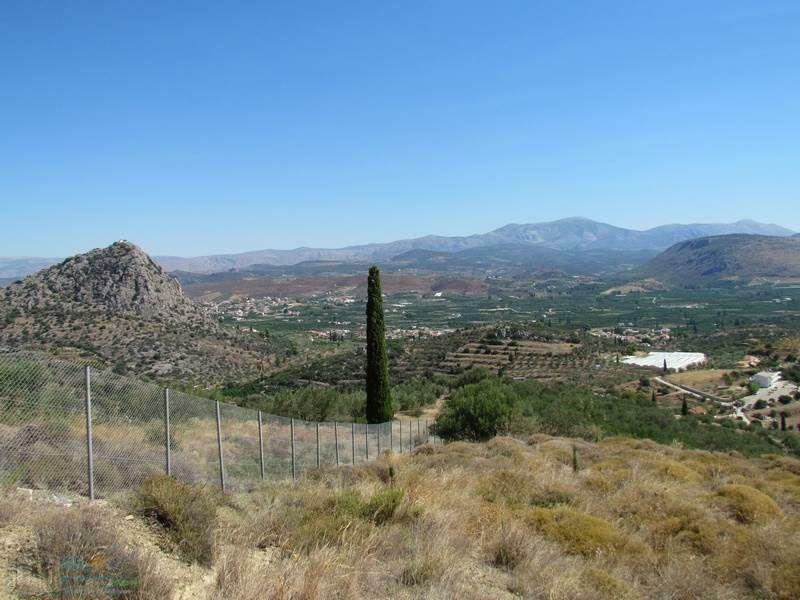 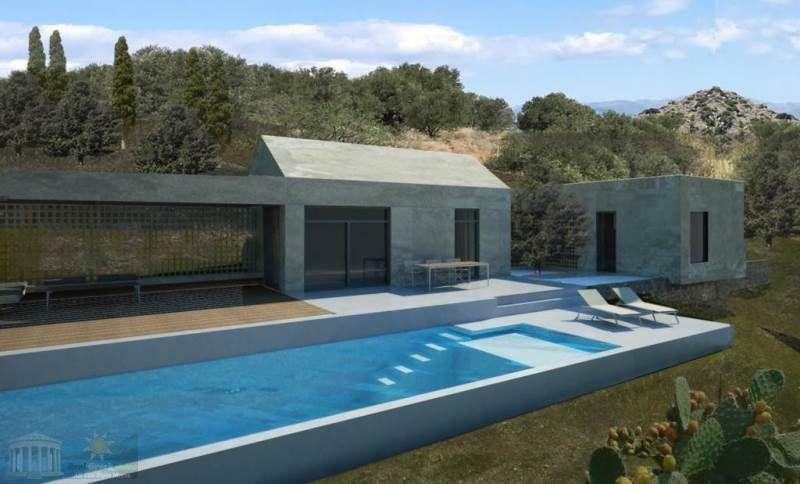 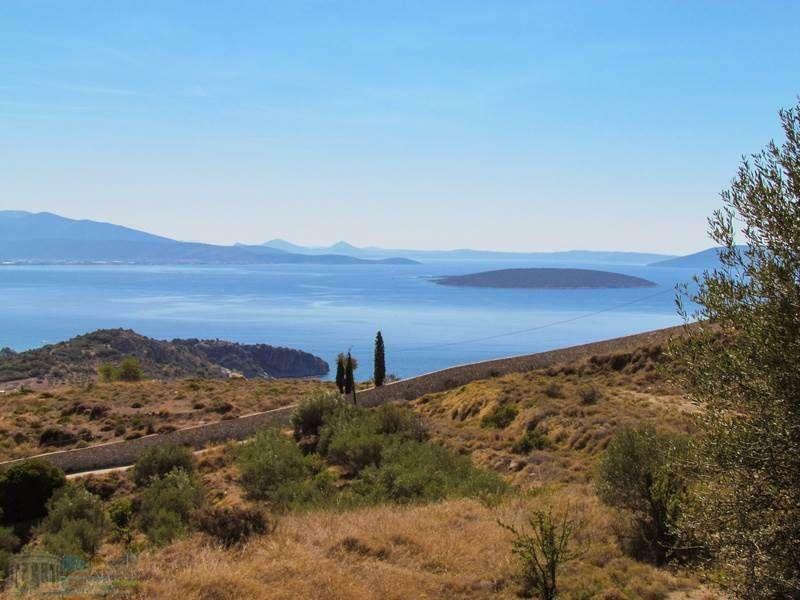 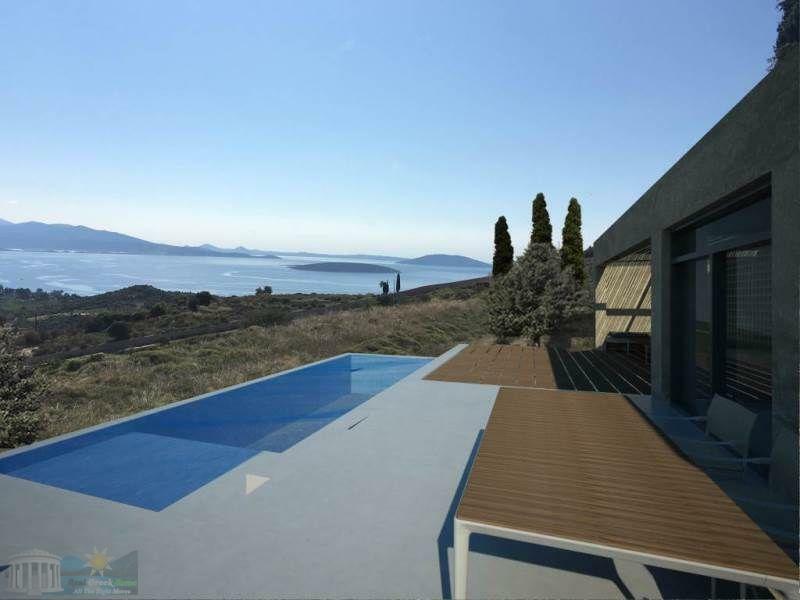 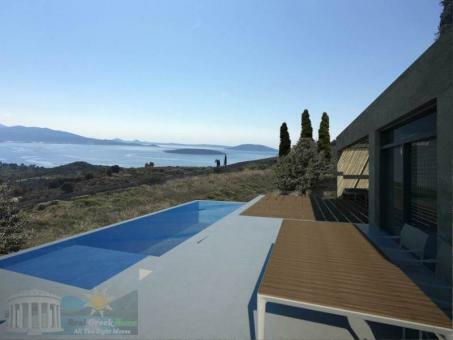 In a lovely location above Tolo is located an sub-construction independent house of total area 151 sqm in its own plot of 1,800 sqm offering panoramic sea and valley. 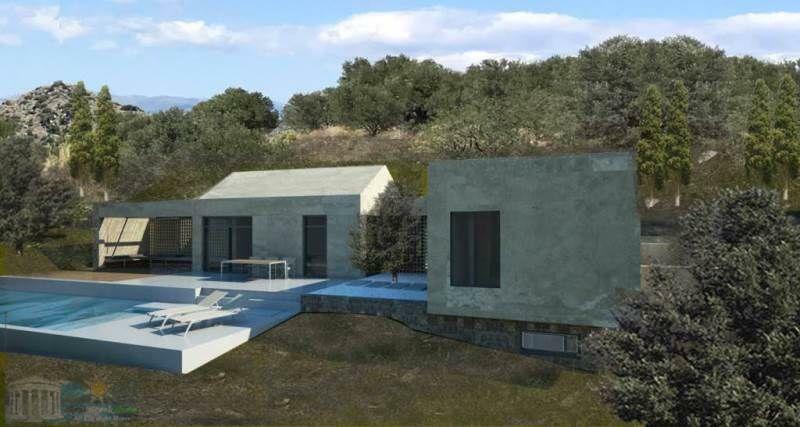 This is a construction of modern architecture with modern materials, perfectly adapted to the natural environment, which will be delivered fully furnished internally - externally plus the installed appliances. 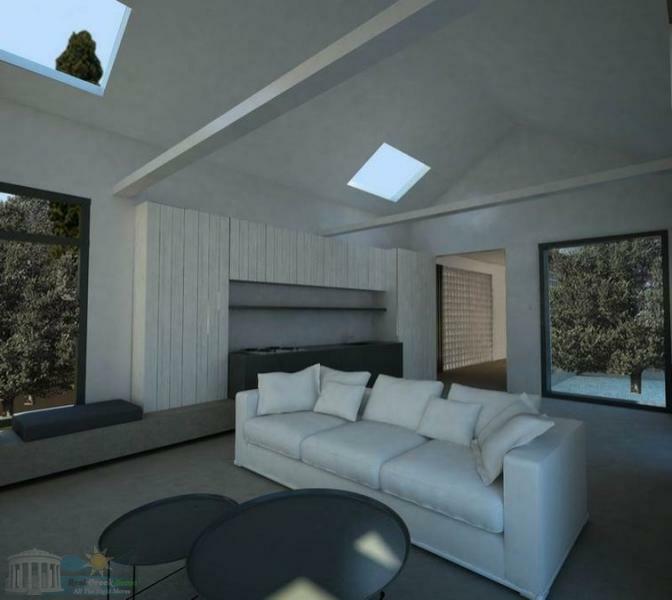 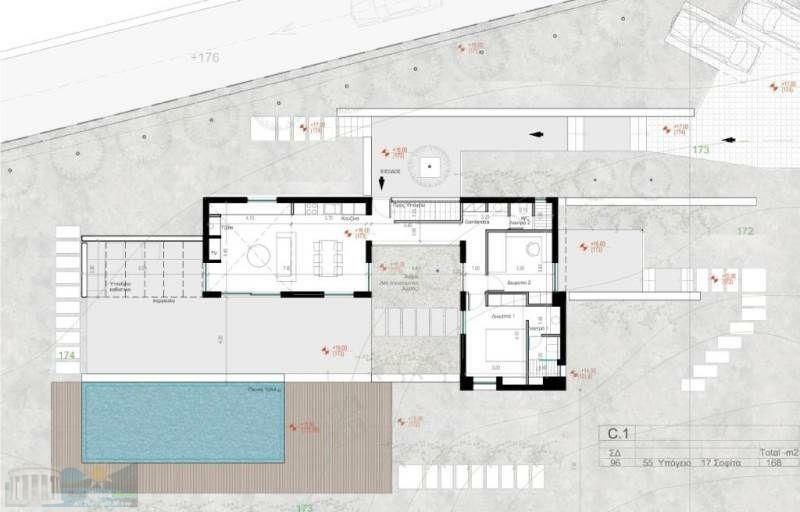 The ground floor of the residence `C1` 96 sqm comprises open plan dining room, kitchen and living area with fireplace total surface of 44 sqm, two bedrooms and two bathrooms. 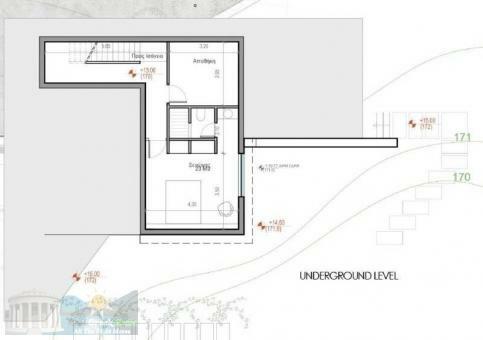 The basement of 55 sqm consists of two bedrooms and one bathroom. 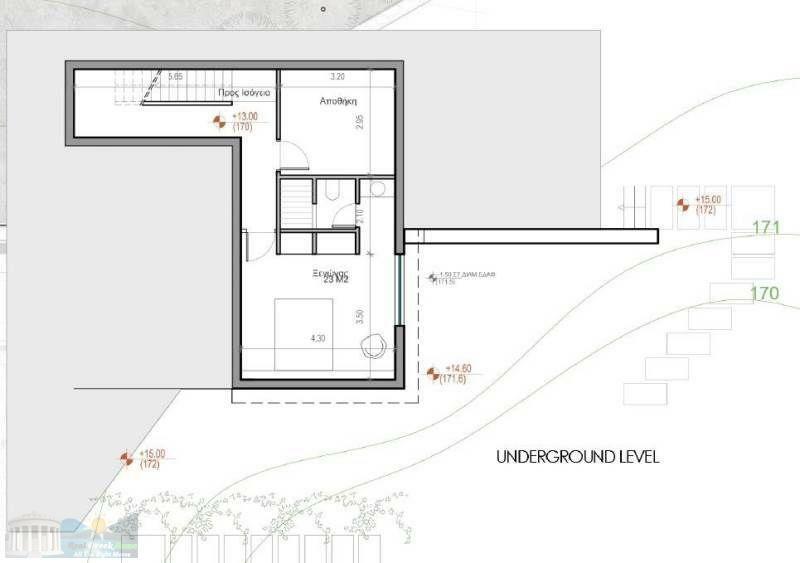 Additionally there is the possibility to create and use 17 sqm in the attic. 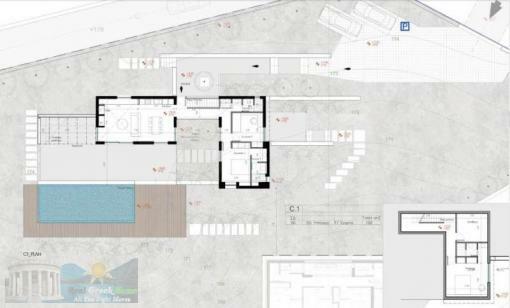 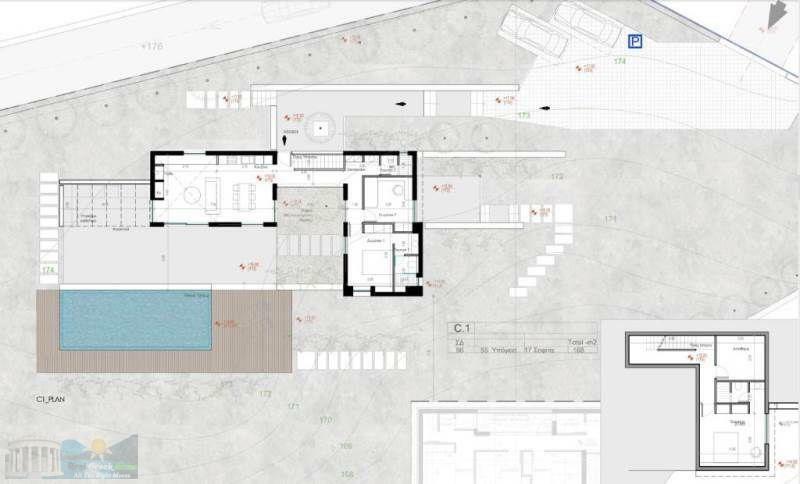 The surrounding area formed by 250 sqm includes a swimming pool 4 x 10 m, perimeter deck 50 sqm, outdoor seating area with pergola, landscaped entrance and parking space of 120 sqm. It is a 1 km vertical line from the beaches and shops of the city, 12 klm from Nafplion and 160 klm from Athens.